Given how the Arena's scoring system works, the need for teams that yield higher scores will arise as time marches forward. 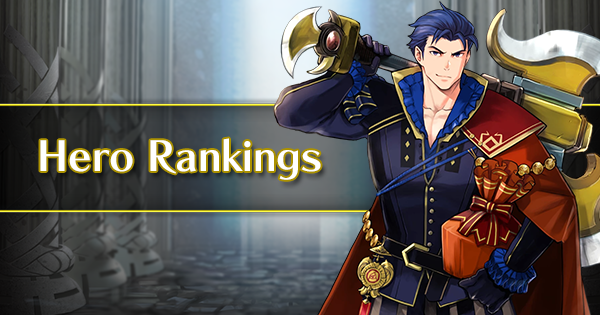 Among the movement-type teams, Dragons and Armored teams offer the most potential for attaining high scores in the Arena. 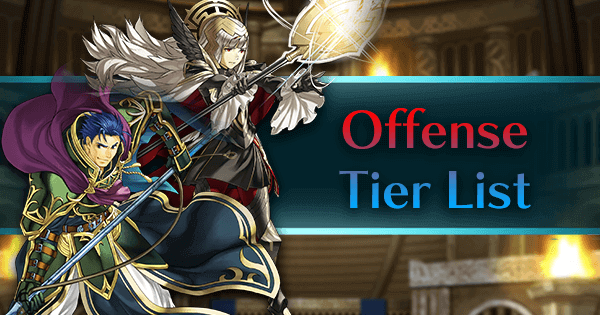 Armored teams have a slight edge in their obscene Base Stat Totals, but Dragon teams offer a more balanced stat spread: Generally more Resistance, easier mobility, and magic damage that pierces many high Defense/low Resistance units in the upper echelon of the Arena. 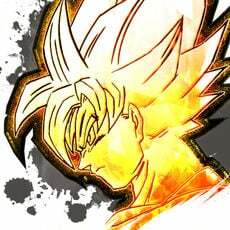 In light of all these facts, a three Dragon core is quite powerful in terms of versatility and scoring potential for players who wish to score high and consistently in their climbs to higher and higher Tiers. Like every team composition, Dragons have their share of weaknesses though with benefits far outweighing them. They are tolerant to both types of damage, being either strong against physical or magical damage, or simply both. 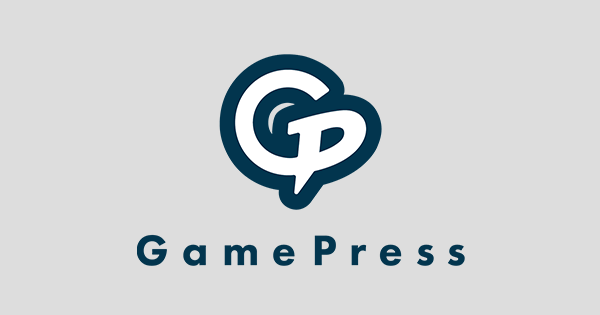 This allows them to take advantage of Defensive Tiles and choke points in order to cheer on the enemy as they voluntarily offer themselves as food to the Dragons. 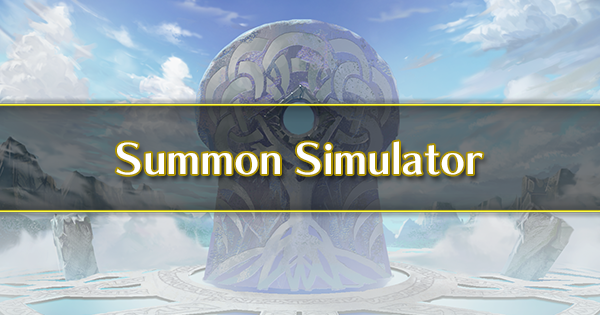 They also move an extra space compared to Armored units making them even better for positioning and putting less emphasis on movement-related assists. Finally, their easier access to Distant Counter (Lightning Breath+) allows them to run another A passive while threatening both melee and ranged units. Her high DEF and RES allows her to tank both sides of the spectrum quite well, and her speed is good enough to avoid follow-up attacks from many units. Her color advantage and great RES allows her to survive +Spd Julia's Naga without Green Tomebreaker and KO her in return. This factor is the primary reason one should use Young Tiki over Adult Tiki: Young Tiki can simply run Quick Riposte rather than dedicating her B slot for Julia. Young Tiki's main downside is her mandatory and heavy investment. 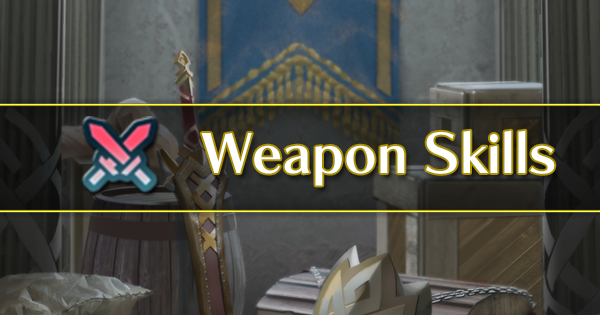 Every ability slot along her weapon needs to be inherited. 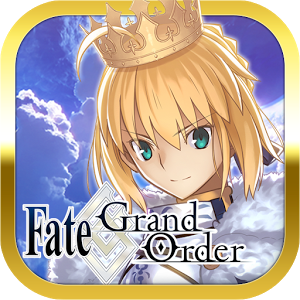 She is also only available as a 5 star, so finding enough copies to +10 the young dragon is much more difficult than finding enough copies for her Adult version, who is available at 3-4 stars. 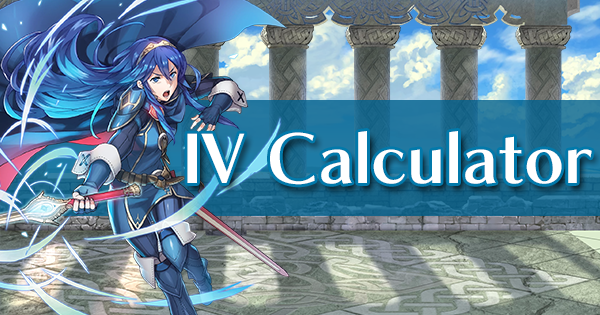 Triangle Adept or Fury are required to survive heavily-merged high-speed Julia variants, as well as a heavily-buffed Spring Camilla. Distant Def is also a great skill since it exchange some offensive power for more tankiness against common ranged threats. She is the team's main answer to Green mages, and without either of the two, the possibility of green mages decimating your team becomes exponentially higher (especially a +Speed Life & Death Julia / Hone Fliers Gronnblade+ Spring Camilla). Green Tomebreaker is an alternative to Quick Riposte if Green Mages are the only problems your team faces. Steady Breath is a hugely beneficial skills for units with innate Distant Counter unit. 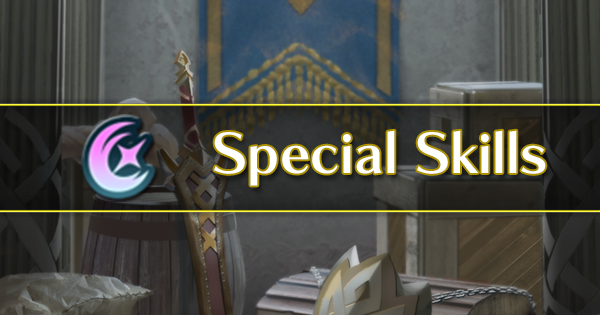 With other form of cooldown support such as Infantry Pulse or Quickened Pulse (or not), most Dragons become absolute tanking machine with it and can check a lot of prevalent threats (such as CYL Lyn) with their specials. Other than Green Mages, Young Tiki will have no issue facing Green units, especially with Triangle Adept. Reciprocal Aid can be very effective inside a Triple Dragons core thanks to their above average HP and amazing DEF/RES when they are next to each other. 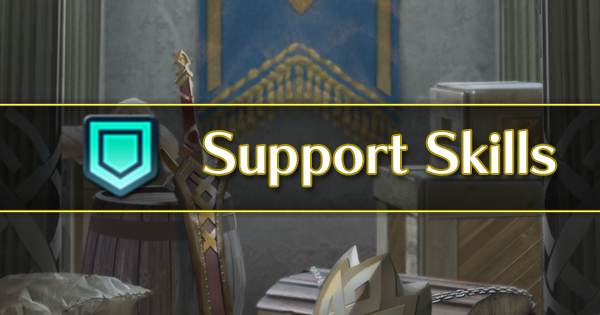 Reposition is always highly-valued as one of the most useful support skills in the game and can be taken if it suits the player's style. Although, there is a lot less pressure to run said skill with Dragons due to their bulk, so feel free to use a Support Skill of your choice. If one prefers to race for the defensive tiles, the movement assists Reposition, Draw Back and Pivot can be used to reach them as quickly as possible. Adult Tiki only has a 157 total base stats and has a more specialized stat spread. Her attack and defense are better than her loli version, while her speed and resistance are much worse. Her low BST means she's essentially the same as any typical red sword infantry in terms of arena weight, though her identity as a dragon unit allows her to compete for a spot in Dragon teams, provided your other two Dragons can make up for it. The biggest argument to run Adult Tiki over Young Tiki is her availability and native skill set. She has natural access to Lightning Breath, meaning she does not require inheritance to use it. 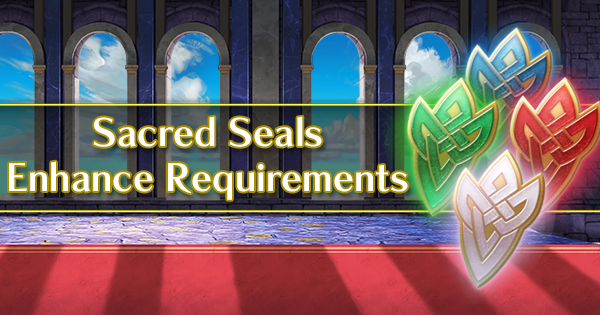 Being available at 3-4 stars, Adult Tiki can be summoned quite frequently, and over the long run can get to +10 status much faster than Young Tiki, lest you choose to whale for a Young Tiki in her focus banner. Adult Tiki is not without fault, as her poor Speed and Res means she deals way worse against Julia compared to Young Tiki due to being doubled if the Julia yields any +Spd bonus, either from buffs, merges, a speed boon or the A passive slot. Adult Tiki relies heavily on having Green Tomebreaker in slot B to perform the role as an anti-Julia / Spring Camilla for the team, meaning she cannot run Quick Riposte to duel other types of units. A similar skill set to Young Tiki, except Adult Tiki must run Green Tomebreaker to ensure her team does not get decimated by Julia / Cecilia / Spring Camilla. There are few arguments to not use Nowi in a Dragon team. Not only does she have incredibly high BST (much higher than Ninian and high enough to put her above most infantry units), she also possesses a fantastic stat spread for pretty much anything you want in a tank. She has natural high attack to make good use of Lightning Breath+, a massive HP pool, high Def and Res, and a very passable Speed value which can be solved by yielding a +Speed Nature. Her availability is also good, as she is available at 4 stars and above. Nowi's main problem is that outside of her natural access to Lightning Breath+, she has lackluster base skills and requires replacements to fulfill her Blue tank role well. 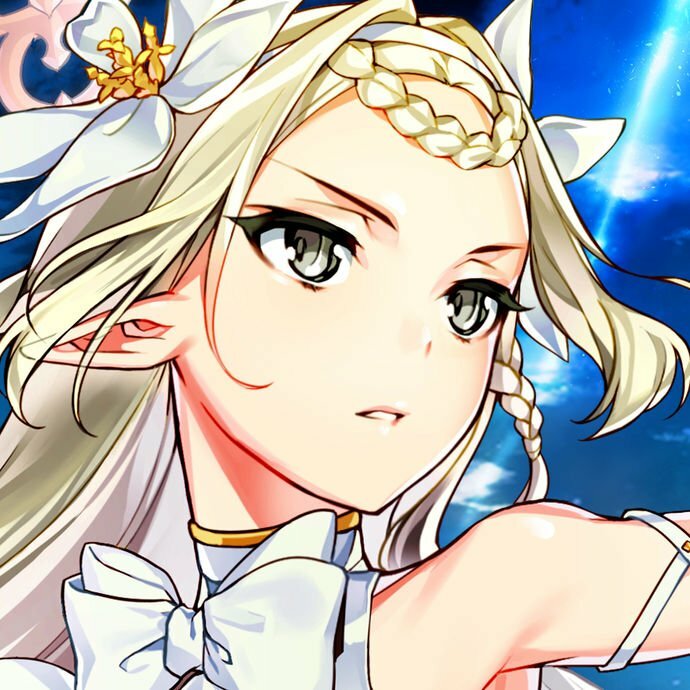 She is also reliant on her +Speed nature to take way less damage from common units, as her base Speed (27) is quite poor when compared to the meta units' speed values. Nowi needs speed to survive most Kagero builds since she will be naturally doubled and take major damage. A +Speed boon will also allow the youthful dragon to tank Archers with greater efficiency thanks to most of them running the classic Life & Death Brave Bow set, causing Nowi to get hit by a natural quad-strike if she lacks the speedy nature. Steady Breath/Triangle Adept/Distant Def + Quick Riposte or Fury 3+Swordbreaker are pretty much her bread and butter skill sets, as she is the team's main answer to Falchion users. No one on your Dragon team will be able to handle them, so unless you're bringing a massive blue powerhouse as your Bonus unit, Nowi needs to run either of these combinations to survive and KO Lucina and Marth. 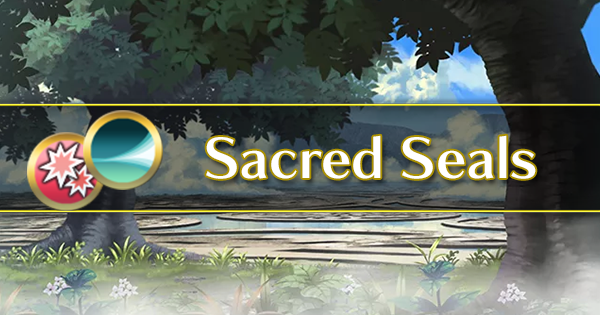 Steady Breath gives them a lot of staying power against other physical threat such as CYL Lyn or Bridelia, and thanks to it she can reliably check Bow Lyn instead of being reliant on other form of Attack buff. In my opinion (as the author), Tri Adept / Distant Def / Fury + QR is generally better as it allows her to also tank units like Ryoma / Ike / Celica / Tharja / Leo a lot easier and will KO them easily on counter. It also prevents Nowi from taking too much unnecessary damage that she might suffer from Fury 3, and gives her an answer to Archers like Takumi due to killing him with Quick Riposte's follow-up. Nonetheless, both of these combinations are viable and great in a Dragon Team. Fury + SB do have an advantage in that Falchion users with Cancel Affinity can kill Nowi, but normally most Falchion users are more preferred to run Renewal, Swordbreaker or Desperation over it. Corrin (F) possesses fantastic Speed and Defense, but has quite poor Attack and Resistance to back it up. She has 7 less BST than Nowi, meaning she is essentially no different from normal infantry lance units in terms of arena scoring. However, she is a versatile unit that can be used in a way other than the typical Distant Counter tank archetype that Nowi runs so well. The Fateful Princess claims her spot in a Dragon team due to her excellent availability, as she can be summoned at 3-4 stars allowing her to get to +10 easier than Nowi. Her Defense and Speed combination makes her exceptionally tanky against physical damage and can be better than Nowi at dealing with Kagero, the biggest threat against dragon teams. Dragon Corrin has no problems dealing with Sword units thanks to her bulkiness. Although her main problems lie in her poor attack stat, effectively handicapping the team's power and failing some important ORKOs compared to Nowi. 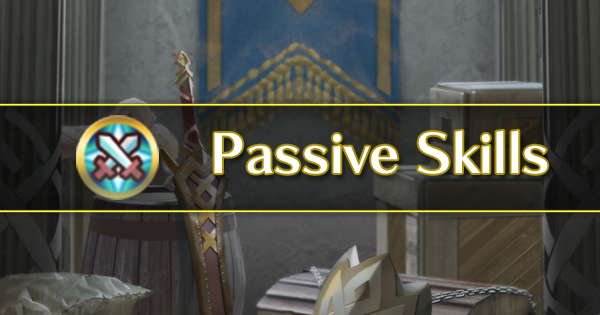 This is a devastating weakness at higher tiers as you are very likely to run into Wing of Mercy units such Azura or Hector, likely ending your deathless streak. Her Resistance is also quite poor compared to Nowi, causing her to struggle against Red Blade tome users despite the colour advantage. Corrin can either run as a tank that baits the enemies like Nowi, or an initiating Debuff supporter that bolsters the team's tankiness through AoE Debuffs. She is possibly the best unit to run the Debuff build thanks to her natural access to it and extremely high speed. However, she fares poorer than Nowi against Red mages due to her lower attack and resistance. Her best combination is still by far Lightning Breath + Triangle Adept/Fury + Quick Riposte since the team requires a unit to check Falchion users, as well as handling red units. With a neutral IV, she can handle Tharja and Celica just fine. With a +Atk IV, she can check Red Blade Leo in a Cavalry Team. It is worth noting that Nowi will always be the better choice for running this set, so unless you don't have Nowi and need a Blue Dragon to fulfill the role, it is not advisable to go with female Corrin since her damage is too low against anything but Red units. A combination of Dark Breath + Windsweep / Swordbreaker is also an interesting choice that allows her to safely apply her debuffs, but requires more setup and calculation than the cookie cutter build. After one Dark Breath debuff, your team will become immensely tankier against the enemy team barring the one attacked. Dark Breath also offers higher damage than Lightning Breath and might be advantageous if you run it with a +Spd IV and a Breaker skill to initiate on red mages/sword users. The Lightning Breath build does offer more versatility against Red mages, but the Dark Breath build is much stronger on initiation and can turn the tide of battle in your favor. Ninian has two main values: Her Dance skill is one of the most powerful skills in the game and she is also the only unit with Fortify Dragons, meaning you will need to get at least one or two of her before attempting to make a maximum potential Dragon team (though a triple/double dragons core is good without it). Her presence in a Dragon team makes it much easier to get a Deathless streak thanks to the almighty Dance skill. However, Ninian has many drawbacks which make her less than ideal in a team aiming for a higher score. She has the worst availability out of the Blue Dragons as she is only available at 5 stars, meaning making a +10 is the hardest out of the dragons barring Young Tiki. Her stats are also much lower than Nowi and Corrin F due to her being a Dancer, and without a heavy merge level she isn't worth using if you would like to raise your arena score. Her stat distribution is also terrible, with low attack and mediocre bulk compared to Nowi/Corrin, effectively making her a poor combatant even with a Dragon buff. Nonetheless, if you can invest in a heavily merged Ninian, she is an incredible unit to use as she helps secure Deathless runs quite easily. Even if you don't plan on using her, she has immense value as skill fodder since having just one or two Fortify Dragons in your team is enough to turn Tiki/Fae/Nowi into absolute powerhouses. 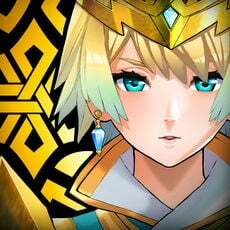 Ninian lacks the bulk to utilize Bonfire/Iceberg and has to rely on Luna to deal damage. 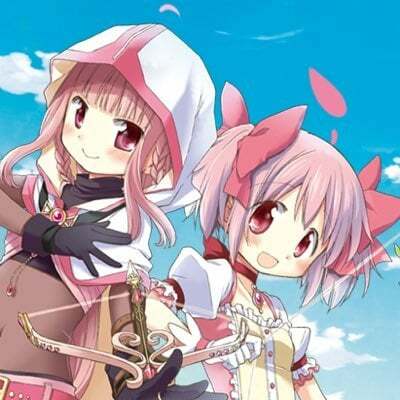 Triangle Adept + Swordbreaker is also a must as she cannot last against Falchion users without this specific combination, and without it, the entire team will fall to the sword's edge. She is a poor user of Lightning Breath+ due to her low attack, but she must run it to give your team a counter to Red Tome users (if Ninian is the sole Blue Dragon on your team). Ninian does have fantastic speed however, meaning there are very few Red tome users capable of doubling her. Fae is the only Green Dragon in the game and is thus the only choice for the last slot in a Dragon team. Unless you are confident that you won't run into Reinhardt or Linde (which might be feasible due to the team's great BST total), then Fae should never be excluded from your Dragon teams. She is the only answer you can get against powerful Blue mages as even Nowi cannot last against a buffed Linde/Reinhardt, causing your team to be run over. The young divine dragon also possesses 163 BST, which is on par with Young Tiki and Nowi. This means she is one of the best candidates for raising your score. She has good availability compared to Young Tiki as she is available at 4 stars and can be upgraded and merged. Fae has fantastic HP, high attack and Res, making her an excellent user of Lightning Breath. Her damage output will only be behind Nowi, and in the current meta, having a dedicated Blue check is important. Fae does have some major drawbacks (heh). Her starting skillset is poor and she requires heavy refurbishments before she can hold her own in a Dragon team. Her Defense and Speed stat is also mediocre, but fortunately Fae's main area of concern is blue mages, which won't get past her combination of high resistance and Triangle Adept. Of course, the more popular lance users have relatively mediocre speed (aside from Cordelia or Sharena), nullifying her weakness of being slow. Fae is your dedicated blue check. Her Resistance is incredible, and coupled with Triangle Adept/Fury/Distant Def she effectively becomes a pseudo Julia, a mage that is fabled for killing the (currently) three biggest blue threats in the Arena: Reinhardt, Olwen and Linde. Fury will helps her a lot against Cancel Affinity Reinhardt over Tri Adept, but Tri Adept allow her to take on high damage physical blue lance easier, so it's up to the players. Her Defense and HP also makes her a good green tank against lance users, and she can comfortably duel most of the popular ones such as Effie, Ephraim, Sharena or Azura due to their poor magical bulk. With this build there is virtually no chance for her to die to Blue units, regardless of their buff stacking. Thus, Fae is an absolute necessity if you want to run a Dragon team.